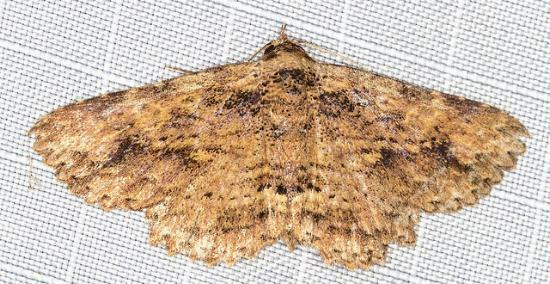 The adult moth is a splotchy brown all over. The wingspan is about 2.5 cms. Part 33, Supplement 3 (1865), p. 1064.